On the hunt for a good work-from-home job? Then you’re going to want to check out this opportunity from U-Haul! The moving and storage company is looking to hire part-time work-from-home agents to provide inbound phone support via U-Haul’s customer Contact Center. These positions are technically categorized as “moonlighter jobs,” meaning the flexible schedules U-Haul offers are a good fit for anyone who needs a supplemental income. The company also notes these opportunities are perfect for students and teachers who are looking for temporary summer employment. 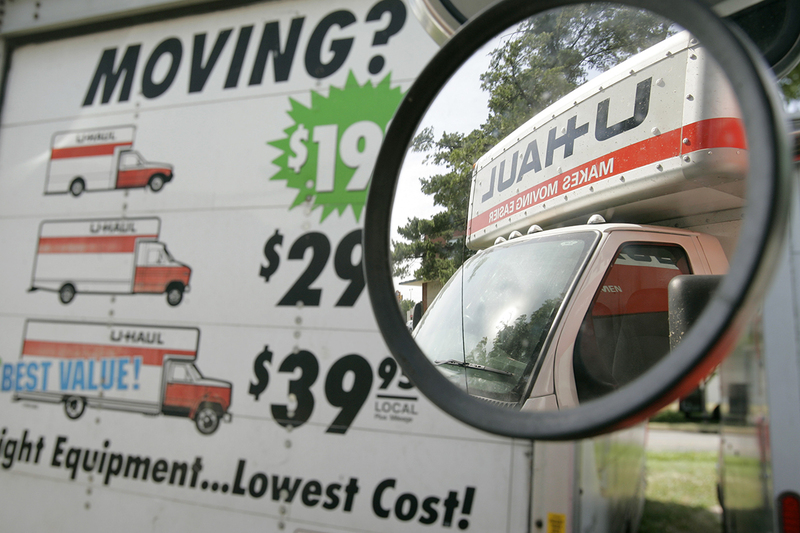 U-Haul needs people to fill three types of work-from-home roles: customer service, sales and roadside assistance. As a part of the Contact Center team, you’ll answer incoming customer calls and provide general assistance throughout the entirety of the rental process. You should be dependable, have a positive attitude and possess great customer service skills. You should also be a clear communicator, have excellent computer skills and have a basic knowledge of geography. You should be at least 16 years old and either be currently in school or have a high school diploma or GED equivalent. Mechanical knowledge and call center or customer service experience are helpful but not required. You’ll need a quiet space to work and should have a secure, wired internet connection. There are a few other technical requirements you’ll need to meet, but you can learn more about those here. After an initial training period — which is remote and paid — you should be available to work at least 25 hours per week. However, that doesn’t mean you’ll work the full 25 hours every week, as hours vary greatly depending on whether it’s a slow or busy season. Part-time employees at U-Haul enjoy a nice selection of benefits such as a dental plan and 401(k) savings plan. In the past, the company has offered $10 per hour for similar roles. We’ve reached out to U-Haul to ask about current pay, and we’ll update this post when we learn more. To apply for this job, visit the original job listing here. If you want to be the first to know about other awesome work-from-home opportunities, be sure to like our Jobs page on Facebook.